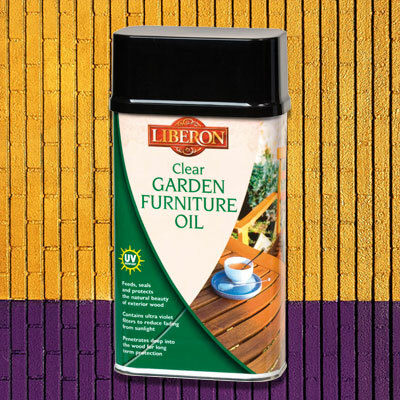 – Feeds, seals and protects the natural beauty of exterior wood. – Contains ultra violet filters to reduce fading from sunlight. 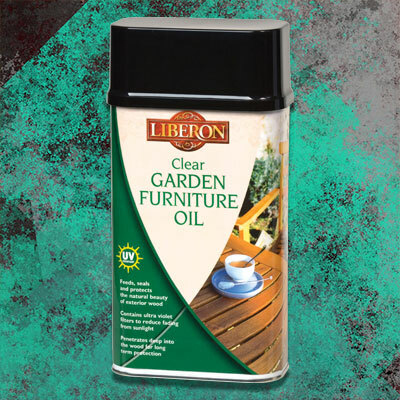 – Penetrates deep into the wood for long term protection. – Ideal for regular protection/maintenance. – Enhances the natural colour of the wood.